Welcome to my first Great Finds of the Week. Every day, I come across wonderful content that you are all cooking, photography, experiencing, and writing about, so I’ve decided to compile a list of it all (kind of like my own Freshly Pressed). Here is a look at some great content from the past week. 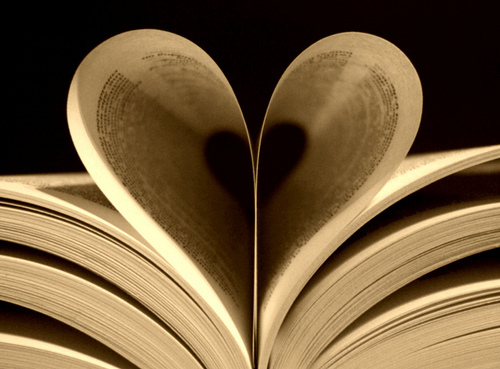 When authors attack their book bloggers by Insatiable Booksluts looks at the fragile relationship between authors and book bloggers. Apparently, one self-published author thinks that book bloggers shouldn’t have any restrictions on the books they review. Libby of Moments in My Head is hosting a giveaway for Twilight books. You can win them if you’re able to tell her why she should have read them. As someone who has grown up in different countries and traveled quite a bit, I really relate to An expat confession by Expat Edna, in which she explores the different personalities that we may take on when away from home and familiar surroundings. One part of the world I have yet to travel to is Asia. Just the thought of being stuck on an airplane for more than 12 hours is not something I look forward to. But, there is another great way to travel to that part of the world – the Island Hopper. Necessary Indulgences shares her journey to Tokyo taking multiple flights that hop from island to island starting in Hawai’i and ending in Guam. When it comes to food and cooking, I get inspiration from everywhere and I follow a lot of people who feature some of the most delicious sounding recipes. Cook.can.read shared a recipe for Goat cheese with gnudi and feta. Gnudi are similar to gnocchi, but use ricotta cheese (instead of potato) as the base. I had never heard of this before and look forward to trying them one day. Sometimes, I feel that we’ve been raised (or conditioned) to just buy our food without really considering where it comes from or how it’s caught. From Scratch Club wrote about the importance of sustainable seafood, including a list of fish to stay away from (yes, that does include canned tuna). 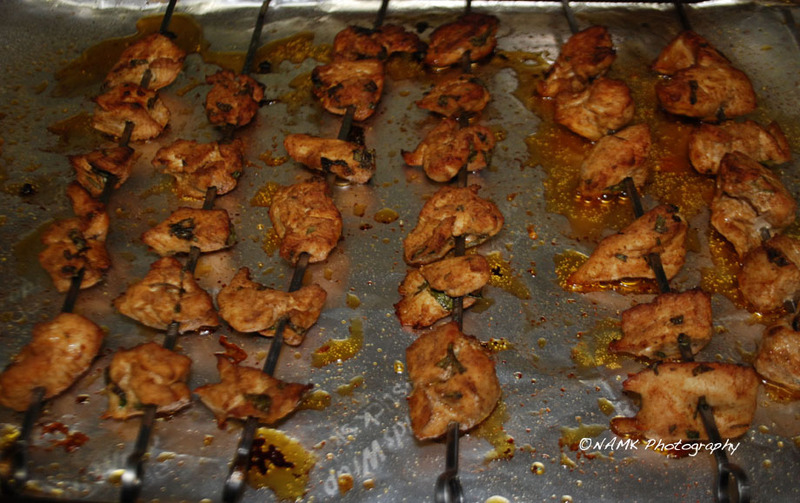 A great dish to make in the summer is kebabs. There are so many combination varieties possible. Here are some wonderful tips on making kebabs, no matter if you’re using meat, fish, or just veggies. Chicken fresh from the broiler. Summer is also a great time for desserts, especially of the frozen variety. I haven’t explored many desserts yet, but I really want to try these Frozen banana pops (they’re vegan friendly). Of course, there are also great adult desserts such as sangria Popsicles, which I can’t wait to try. 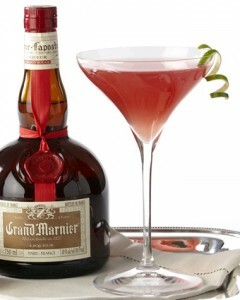 Celebrate National Grand Marnier Day and learn about the liqueur over on Foodimentary. You could make margaritas, a grand mojito, have it neat or on ice, and more. Thanks Nicolle! Glad you enjoyed the post.